Leslie Sinclair left her corporate career to pursue her passion of creating decorative finishes. Her company, Segreto Finishes, located outside of Houston, TX, is comprised of a talented team of almost 30 people. 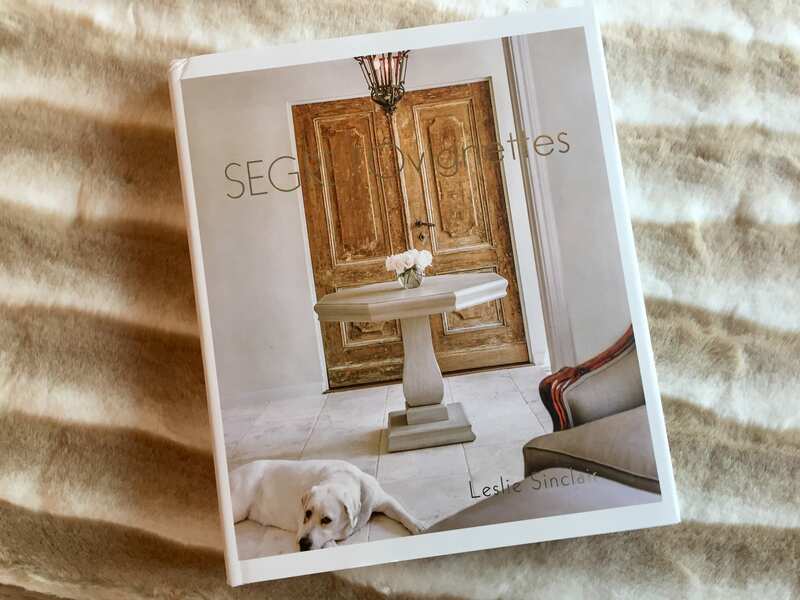 I found her most recent title, SEGRETO vignettes, nestled in a vignette of its own at Providence Design; one of which would fit perfectly in this book! SEGRETO vignettes takes you on the journey of Sinclair’s portfolio beginning with plaster and stenciling, to reclaimed and aging woods, to furniture and metallic finishes…. 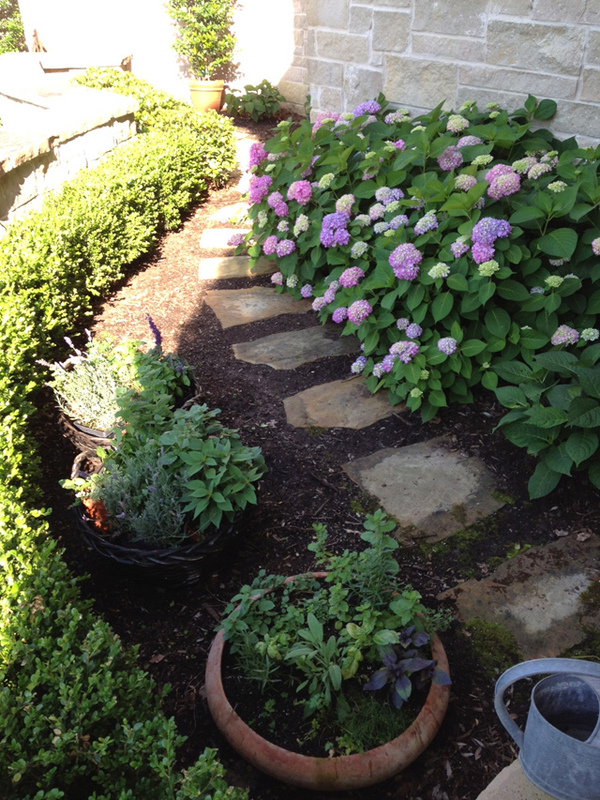 Providence Design: It’s Spring and Time to Get Outside! Spring is our very favorite season…We are so ready to get out and dig in the dirt and enjoy the sunshine after being cooped up all winter! 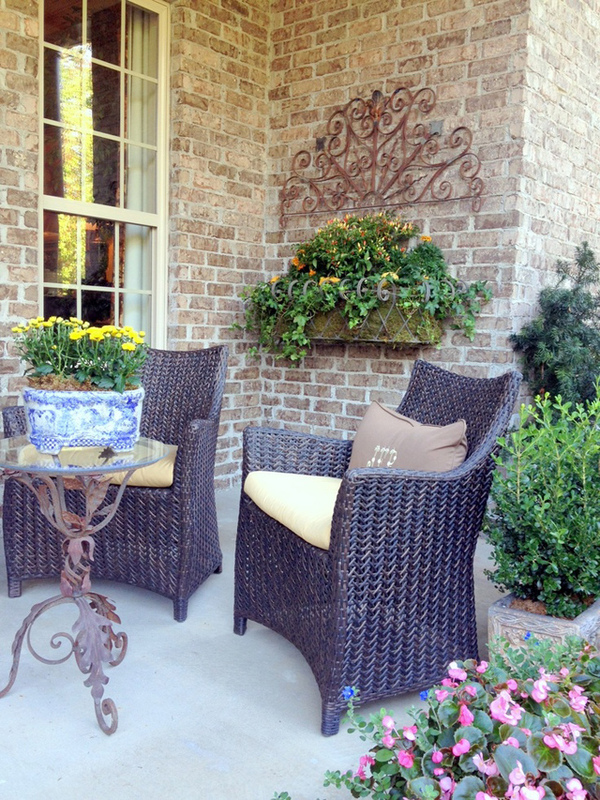 We love helping our clients plan outdoor spaces that are both beautiful and useful. 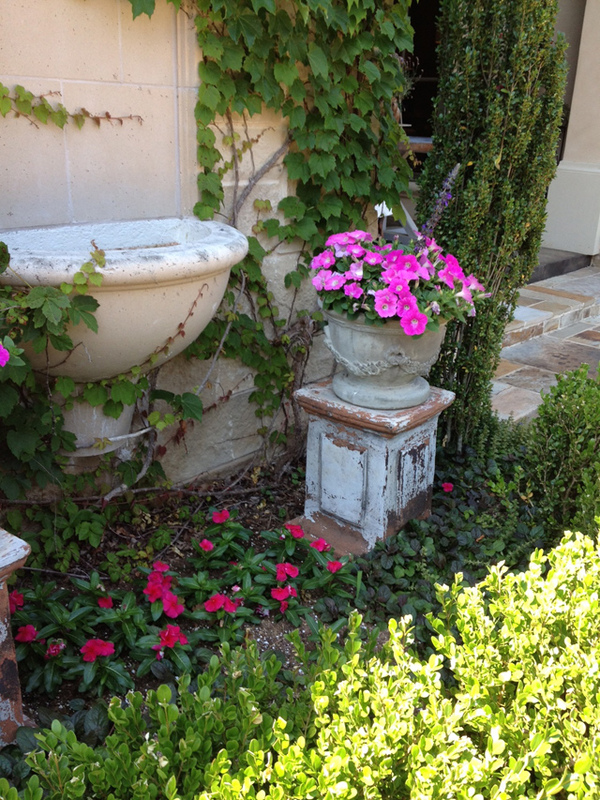 It’s time to clean out those fountains and plant annuals you’ll enjoy all season long. We like to plant in the ground where the sprinkler can take care of them and also in pots, which lets us layer and achieve different heights. 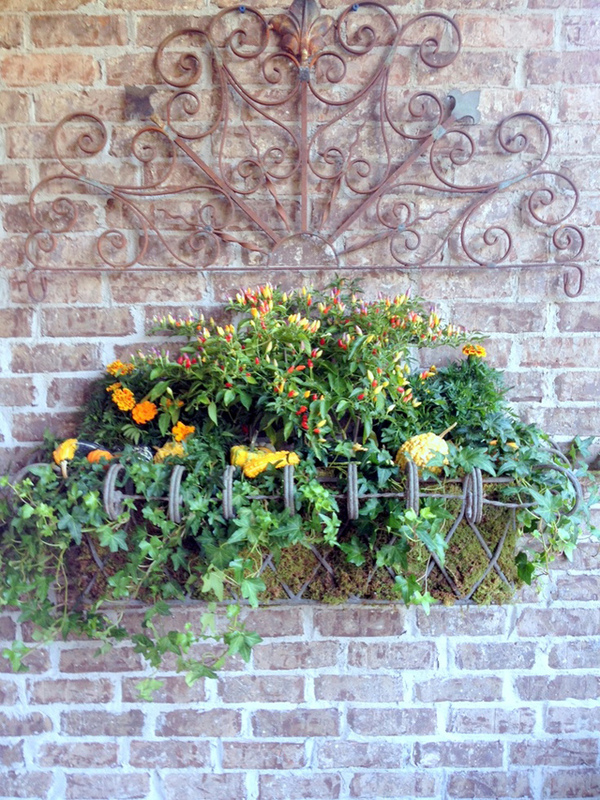 You can also move the pots around to different locations when entertaining. 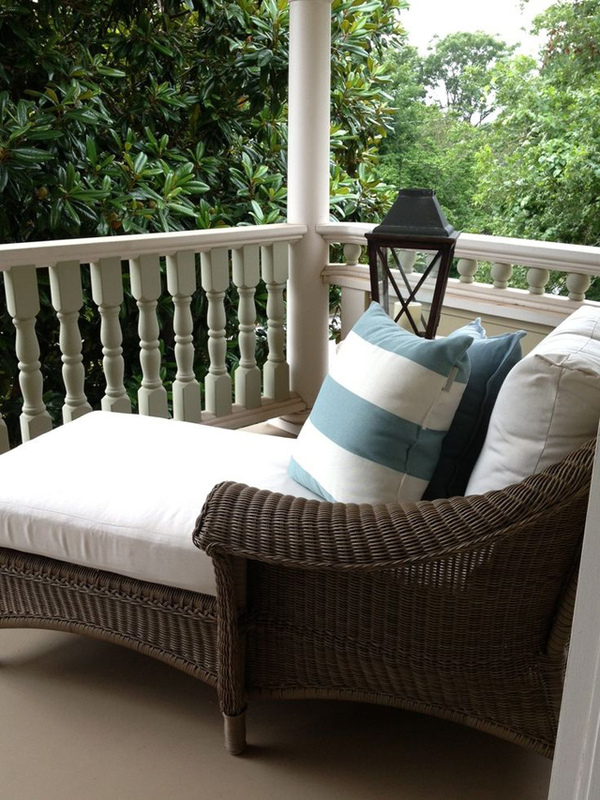 We furnished the porch off an upstairs master bedroom in Fayetteville in a fresh palette of blue and white. A perfect spot to sit and watch the neighbors stroll by. 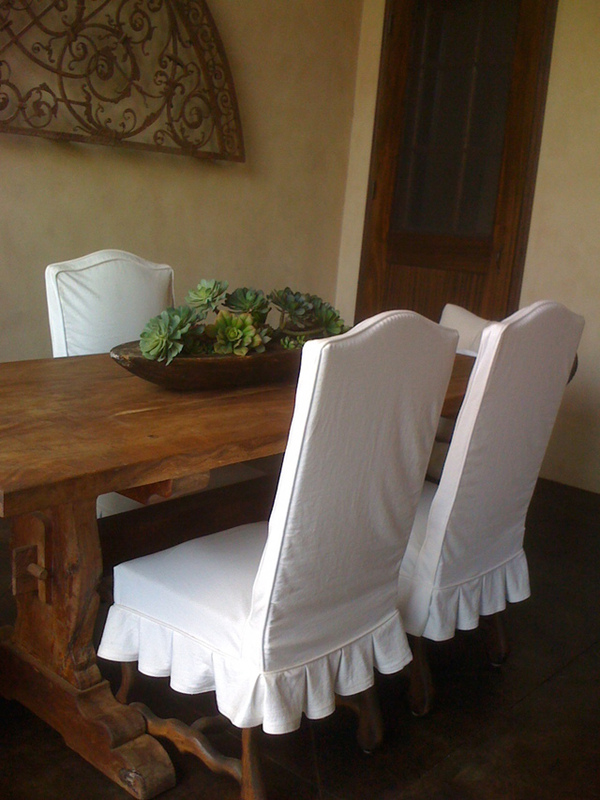 Slip covers can be wonderful used outside…We use them all the time. So easy to throw them in the washer to keep clean. 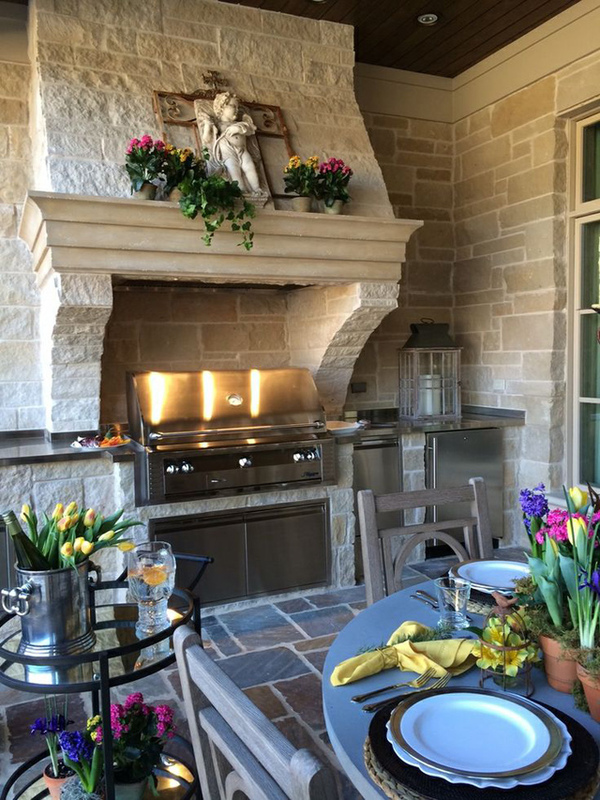 Outdoor entertaining is what Spring is all about…Every detail for this party was planned to perfection. Notice how well the bright colors coordinate and pop off the neutral background. And again we have mixed lots of different textures for interest. Set aside a weekend to do some outdoor cleaning and planting…Make a list of a few fresh additions like pillows, lanterns, or garden statuary…When you have pulled it all together… throw something on the grill and invite a few friends over…That’s just a good time waiting to happen. It is the time of year when we are all well into our holiday festivities. Shopping, parties, wrapping, and traveling are all going on as we speak. We decided to dedicate this post to the last minute details that can help take your holiday gathering to the next level. Easy recipes, tablescapes, and last minute decor all really help to make for an unforgettable event. We all spend so much time and effort decorating our homes for the Holiday Season, and everyone has his or her own unique take on decor. Here at Providence Design one of our favorite touches is incorporating fresh greens into the decor. We usually start with a faux base and decorate it to completion with ribbon, ornaments–the whole nine yards. Then just before the event we plug in some fresh stems to take it over the top. Nothing beats the smell of fresh Christmas greens. The arrangement in the above picture was done with real poinsettias and dried moss, mixed with faux red kalanchoes from our store. How nice all you have to worry about is the poinsettias! In the next photo we started with faux christmas greenery and berries mixed with the sugarcones. Then we added a few fresh stems in and what a statement without fear of it all being dried out in a day or two! Our next tip is for your table. You may be having a sit down dinner or a buffet setting, but you always want your table to be a statement. Let’s start with a buffet setting. Try to find some serve ware that have varying shapes and sizes, even heights. Varying the pieces will add visual interest to your tablescape. The above photo shows many different serving pieces, as well as some placed on stands. Once you add a fabulous centerpiece (here we went back to our fresh greens) you are well ahead of the pack in having a gorgeous tablescape. Its important to try to make each placesetting special if you are having a sit down dinner. We love using the stockings made from antique fabric, each one being different really makes each setting special. You could even use them as the placecard holders, or place a small gift inside for your guests to take with them. Another tip! Candles, Candles, Candles! If you ask us, you can never have too many candles. Right before the guests arrive light the candles. It might seem small but candles automatically set the tone for a lovely event. Lastly, what is a great party without great food? You certainly don’t have to spend a fortune or all your time dedicated to cooking, however making some special dishes really makes the event personal. Pictured below our some quick and easy dishes that really are delicious and will have your guests talking. For more yummy dishes and the recipes, head over to our blog. Hope these little tips will help take your party to the next level. Have a wonderful holiday and Merry Christmas from Providence Design! We can’t help but be overcome with Porch Love this time of year. The thought of cooler nights by a fire, the perfect place for a morning cup of coffee, or lounging away on a lazy Sunday afternoon gives us serious porch envy. You will find us on the porch all fall until the winter air chases us inside. What about you? Its your turn. Lets talk (on the porch). The phrase “pop of color” is one of the most-used phrases in the design world. 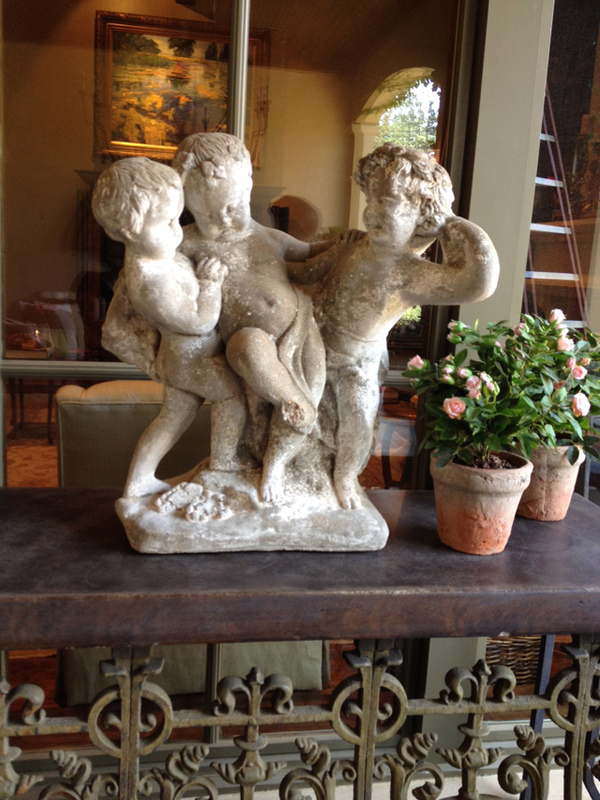 However, it is still such a fun and easy way to liven up a room. A neutral palette is the perfect way to begin your space. This way you can add a pop of color with art, pillows, accessories, maybe even a rug, and you are not tied to colorful furniture when you decide to go a for a different look. A neutral base is always a classic and timeless look, but what a wow factor a pop of color can bring! Look at how a colorful piece of art can be a great addition to a neutral room, and just by changing the art and a few accessories you can have a completely new look. Recently we redid a client’s living room based off of one piece of art. We started with neutral sofas and chairs and creamy white walls. Then we pulled pops of color out of the art, and it made for a fabulous new look. Above you can see the wonderful original art by local artist Heike Talbert, which was the color inspiration for the rest of the room. Maybe you already have art? Maybe you don’t want to have to buy new art every time you want to change your color? Adding colorful pillows to a neutral room is another great way to achieve an awesome look without a lot of expense. Above and below are some examples of colorful pillows on neutral furniture. Our client wanted a fun update to her living room. She purchased new living room furniture in neutral tones, then we added a touch of pink with pillows and a few accessories and it became such a fun space. Here’s a tip, if you tire quickly of one color, why not get two different color pillows? By doing so you can put out the–let’s say—pink, for spring and summer, then when fall arrives you can bring out your orange, or whatever color it may be. You always have a new look! What do you think about color with your neutrals? What will be your pop of color? We love the idea of layering special objects together for even more impact. May it be a pair of old shutters with an antique mirror, or hanging art on bookshelves, the options are endless. Layering objects together really brings focus to the space, and the particular object. It is also a great way to add depth to an otherwise flat object. These images really get us thinking. Look at how much more interesting the art layered on top of the fabric is. In a powder bath we added interest, and dimension by layering the rock wall with an iron piece and mounting a mirror onto the iron. 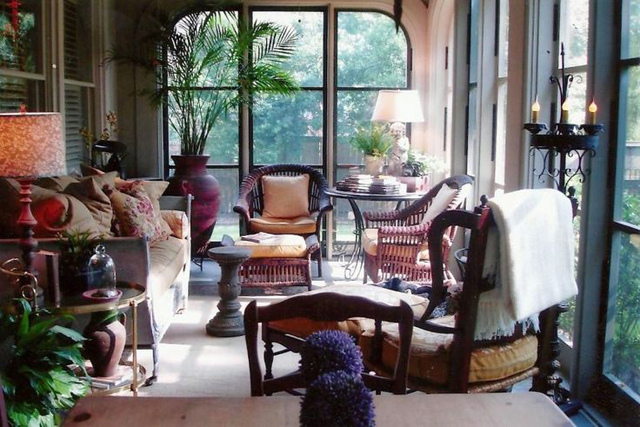 A starburst mirror on a wall of windows really turned up the volume in this living room, not to mention the fabulous architectural fragment attached to a wooden panel. Below an otherwise average mirror was taken over the top by adding a second mirror. A simple yet awesome idea is to hang your favorite art on your bookshelves. What a great way to get a fabulous and personal look. So what do you think? Are you as excited about layering objects as we are? 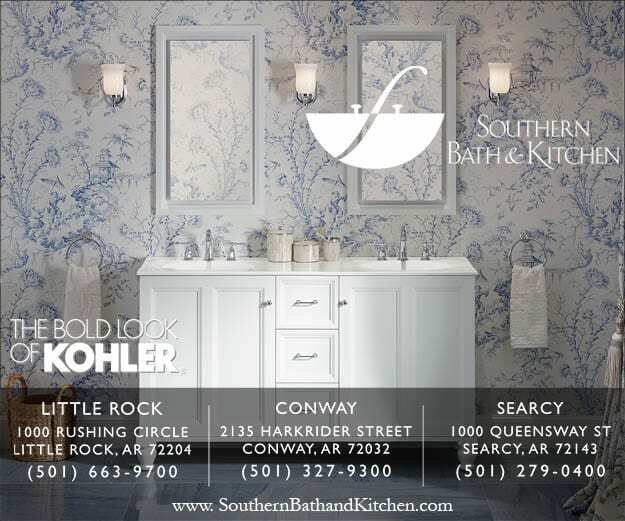 We’re back with another “Room of the Week” feature and this week it’s all about the breakfast room. Not just any breakfast room…one with European-inspired style and beautiful furnishings and draperies. Sister design team Talena Ray and Mona Thompson of Providence Design are renowned for their ability to incorporate found objects and European influence into interiors. Here, a chandelier with a burlap drum shade lights up casual meals, while a French bleached-wood cabinet, topped with antique olive oil jars and wine jugs, provides storage. Patterned draperies continue the home’s palette of white, gray, and yellow. What’s your favorite part about this space? 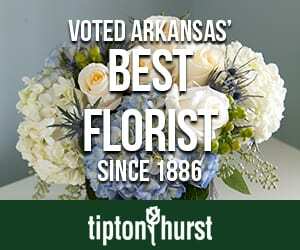 Read the full story online here or find a copy of the June issue on newsstands. For a fabulous home you love to come home to…Don’t ignore the details…even when it comes to the garage.